Contact phone number in Cyprus is: +357 2558 8855, and Kuwait is +965 2 2968150. Customer support email address is: support@orbex.com. Official Website: Orbex.com. Investors at Orbex are given access to the standard MT4 trading platform, which also has a Web Trader and mobile apps for Android & iOS. They offer a wide variety of assets to trade including; Forex / Currency pairs, Commodities (oil, gold silver), Indices and CFD’s for shares trading. 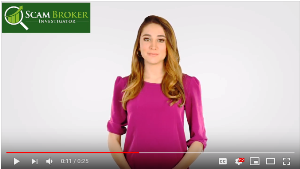 As a global broker the website is available in the following languages; English, Arabic, Español, Persian, Bengali, Japanese, Russian, Русский, Deutsch, German, Polski, Indonesian, Tiếng, Việt and Italiano. 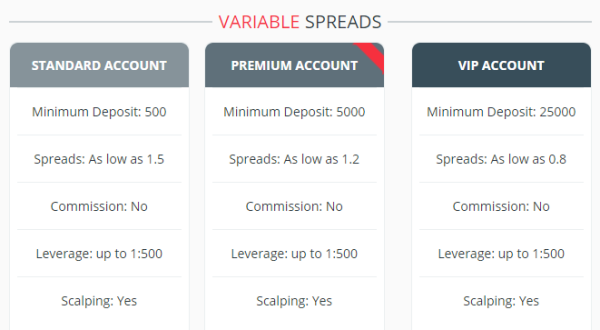 The minimum deposit for their smallest investing account is $500 with variable spreads. Investors have the ability to create a demo trading account, so that you can test their platforms speed and your trading strategies, register here. Once you have created your account, and logged in, you will see that Orbex provides free access to Trading Central, TradeLab, Strategizer and Auto Trading with FXStat TradeBook. Orbex is a legal CySEC regulated Forex broker since they received license number 124/10, on October 21st 2010. You can see their official license on CySEC’s website. A CySEC licensed broker can offer brokerage accounts to all countries that are members of MiFID in the European Union. Additionally, they are a member of the Investors Compensation Fund which means your account has protection of up to 20,000 euro in the event that the broker becomes insolvent. ForTrade is the best FCA licensed Forex broker in the United Kingdom & Europe. 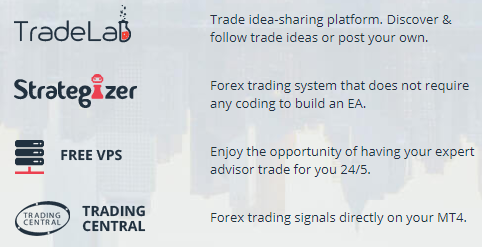 Their trading platform is versatile and easy for all levels of investors, See More: ForTrade.com. 24Option is a European licensed broker offering a unique & easy trading platform, see here. Starting deposit is $250, and they have trading on Litecoin, read more.